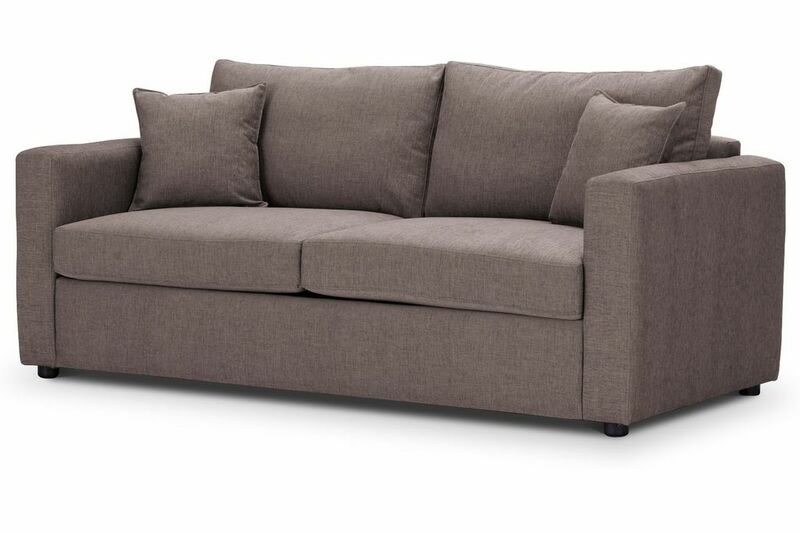 Highly Sprung Sofas 020 7631 1424. Made in England 185-186 Tottenham Court Rd, Bloomsbury, London W1T 7PG Monday-Friday 10.30-18.30 Saturday 10.30-18.00 Sunday 12.00-18.00 Sofa and Sofa Bed Specialists in London. 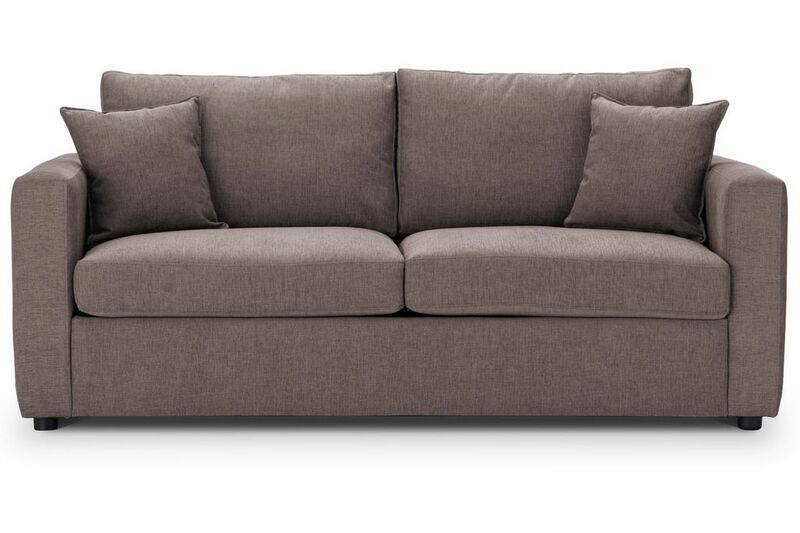 British made sofas, sofa beds, corner sofas, modular sofas and custom made sofas supplied and delivered to London and the M25 region. British Made. M25 Delivery. 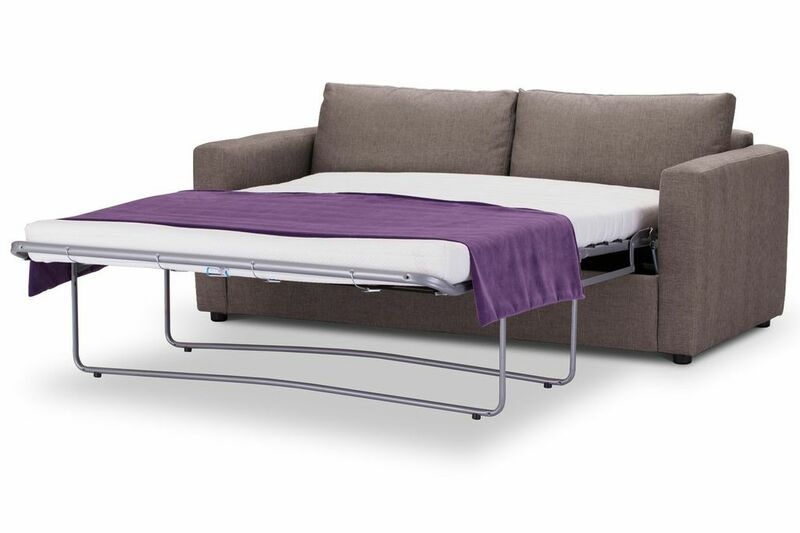 British made sofa bed. Custom made sofas. Combination Sofa. 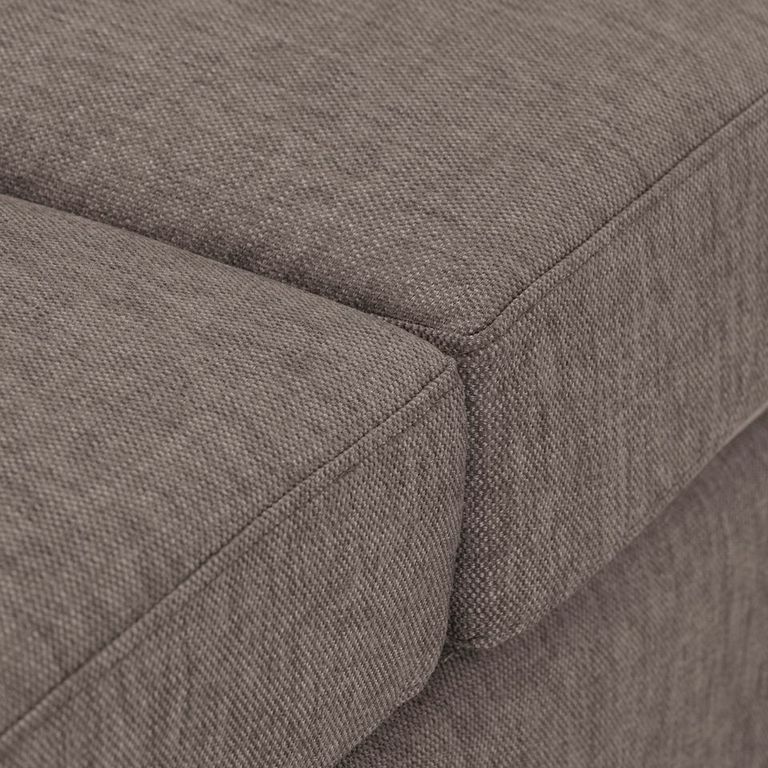 Corner Sofa. 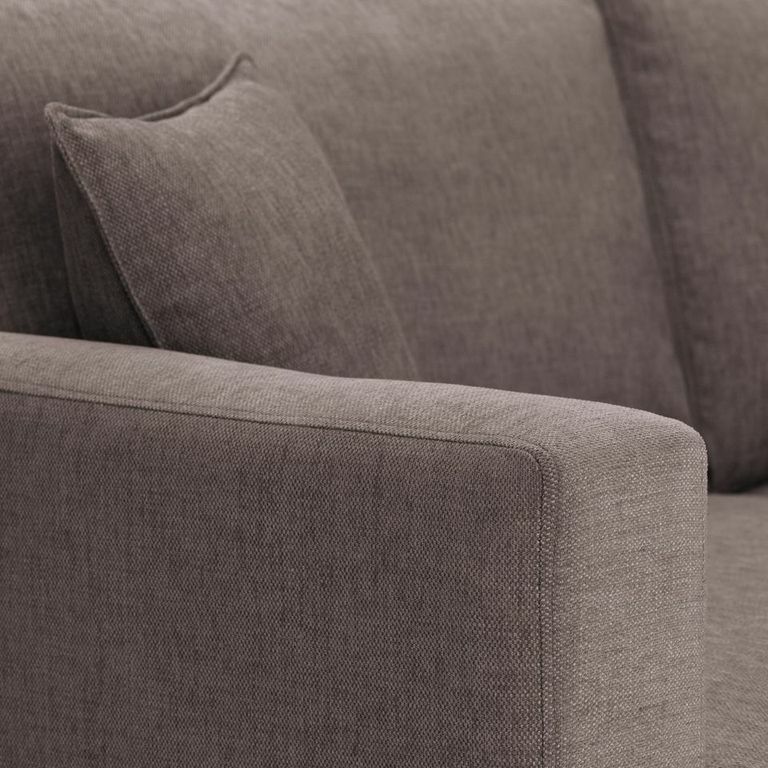 British sofa manufacturers. London Showroom.